Store Merchandise Displays Promote Suggestive Sales And Impulse Buying! 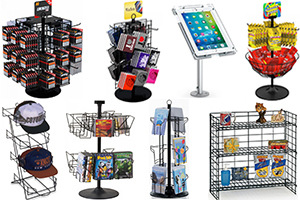 Every Retail Store Needs Store Merchandise Racks And Stands! Presentation is everything! 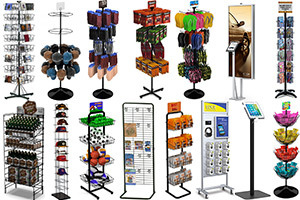 Merchandise your products and optimize your sales space with these durable store displays and store fixtures. Store merchandise racks, also popularly referred to as in-store merchandise displays and fixtures, like CD/DVD display racks, dump bins and dump baskets, slat wall displays & greeting card displays, allow retailers to present products in an organized and visible manner. This allows customers to browse every product as they follow your predetermined shopping flow layout. 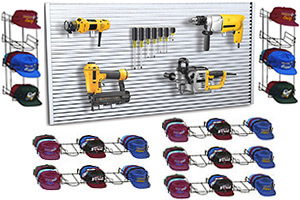 Strategically place cost effective store fixtures like cap and hat display racks, metal spinner racks, and pegboard displays, throughout the store to suggest items and promote impulse buy sales. Store fixtures and displays like spinning cap display stands, rotating sock racks, jar stands and post card stands and greeting card stands, allow for open product placement, which can also aid in your efforts to decrease product shrinkage. 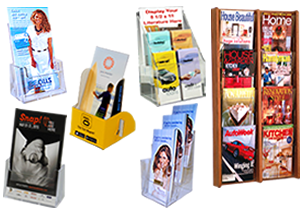 Using merchandise display racks like CD/DVD Racks, Hat/Cap Racks, and Spinner Racks can give a 360-degree product placement opportunity. Organize your merchandise with store merchandise racks so that products are easily accessible to shoppers. These store item racks are light and durable allowing you to rearrange store product displays with ease. Improve sales on a nice Saturday with a Sidewalk Sale! 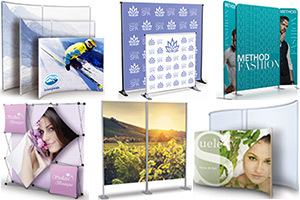 These store merchandising displays are ideal for outdoor events and are portable with there light weight frame or wheels. Dump Bins and Dump Baskets are fun and create ample storage space for both small and large items. 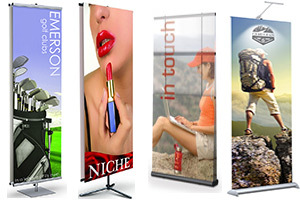 The wire frame dump displays allow for visibility from top to bottom. This allows for a flexible store setup for your forever-changing product placement. With these dump bin displays or dump basket displays, you can promote sales, clearance, and suggest products anywhere in the store. 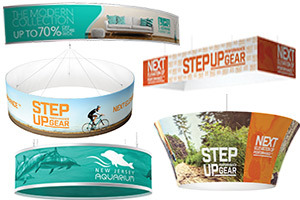 For questions on the best way to display these retail merchandise displays please contact us at Affordable Display Products for more information imprint design questions. Our customer service representatives are available Monday through Friday from 8:30 am to 5:00 pm. You can also feel free to call us toll free at 1-866-550-0656, we will be happy to assist you with your purchase.